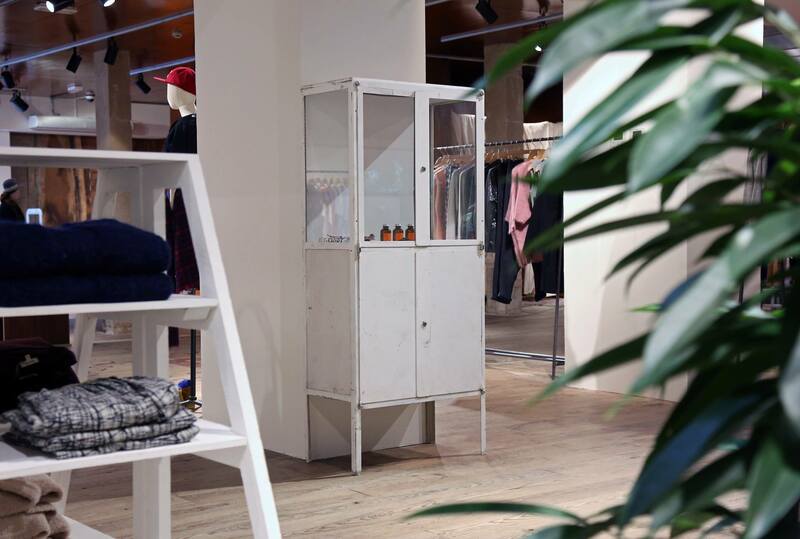 Belgian fashion label Bellerose renewed their flagship boutique in Ghent, the label moved to the Kortedagsteeg a couple years ago, it was one of the first fashion labels who opened their doors in that charming neighborhood at the foot of the upcoming Waalse Krook. In the meantime it became one of Ghents liveliest neighborhoods with lots of promising names. Just the right moment to give the store a fresh make-over. 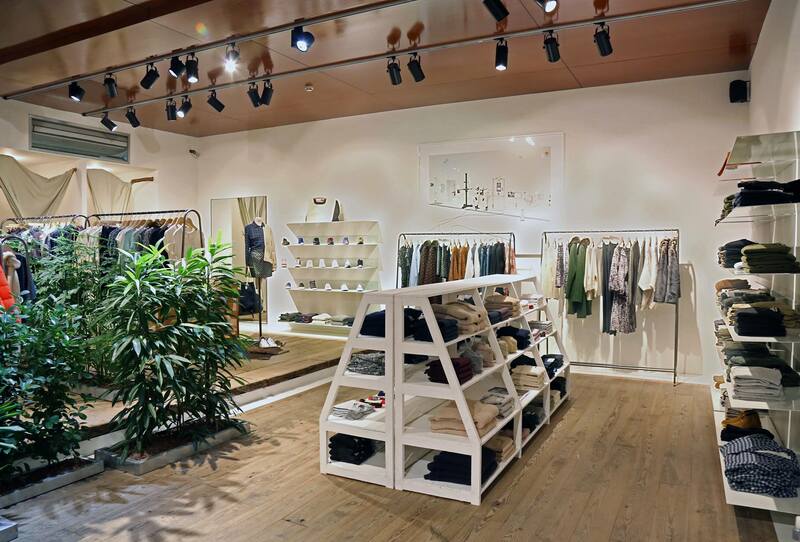 The new store serves as a tranquil oasis in the middle of the city. It’s a minimalistic but also a very warm interior playing with lots of different contrasts:natural materials like rough wood and treated wood against clean walls and glass. 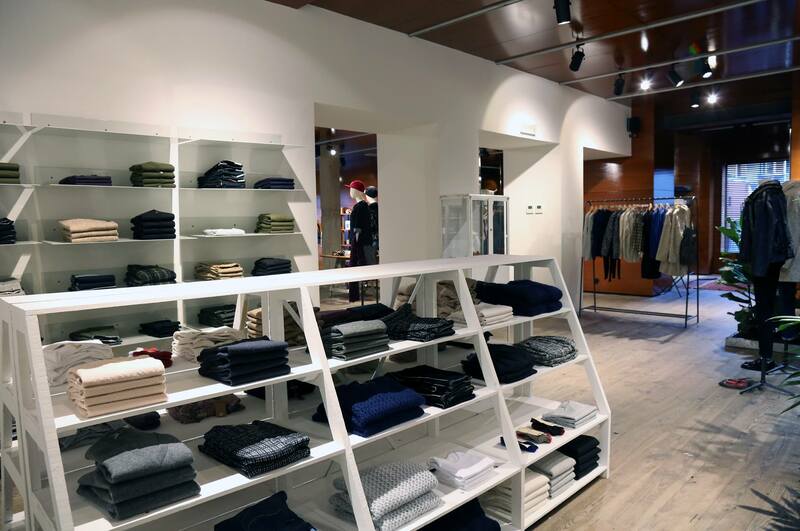 Besides the Bellerose collection you can also find a section of the finest brands. Each label was carefully selected with an, eye for qualified materials and a sophisticated finish. 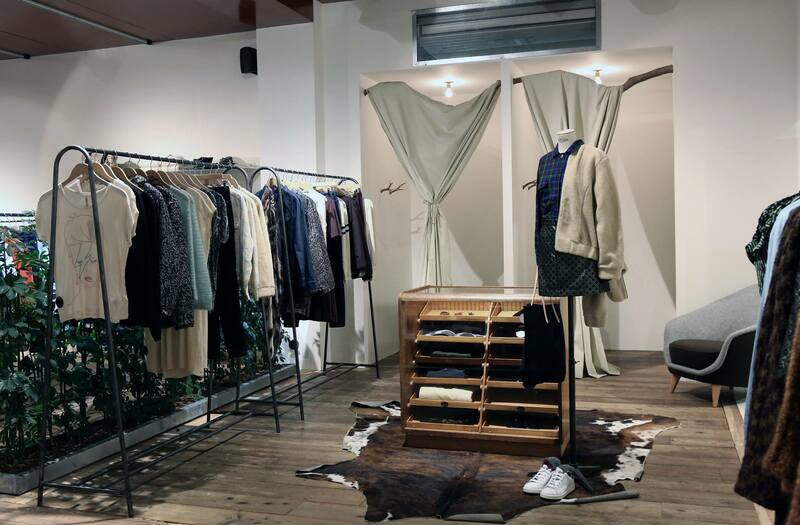 This winter you can discover among other labels such as Slow, Seaworthy and Equuss. The Belgian label stands for easy chic with that little crazy and special touch. It is at the same time ensures high-quality materials that are poured into a casual cut, with a spotless finish. That fresh take on fashion is reflected consistently in the interior of each pilot store. Posted in EVENTS, HOME. Bookmark the permalink.